Trolling Master Bornholm is Northern Europe’s largest angling competition, which will take place in 2019 24th-27th April at the center of Tejn harbor. City party, harbor party and fishing convention in one. 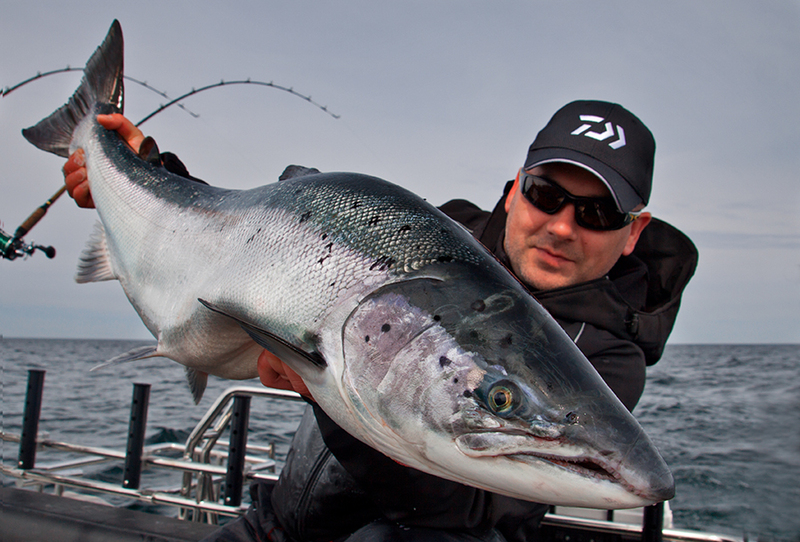 This year, the fisherman with the largest salmon gets DKK 100,000, and there are prizes for a total of DKK 240,000.